Because we know it’s better to ride together, we're offering up our Bring A Buddy promotion again this year. Book a 2 day course with a friend and you’ll save £60. Normally £440 for two people, if you book with our Bring a Buddy offer before the 28th April you’ll both enjoy a full 2 day course for just £190 each. 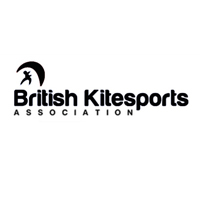 Simply sign up and pay in full for 2 participants through the link below to make the most of the offer, then choose course dates that suit you anytime this year* and come learn to kite together for less. The 2 day course must be paid for in full before the 28th April 2019 and booked in before 31st October 2019. Valid on all 2 day courses, excluding bank holiday weekends. Day 1 sessions run from 10am-4pm every Tuesday, Thursday & Saturday. Day 2 sessions run from 10am-4pm run every Wednesday, Friday & Sunday. Course completion is subject to weather conditions, in adverse weather rescheduling will be offered. Back for another year, we’re celebrating the start of the fair weather season by hosting our first kite focused beach shindig of the year. A causal get together we’ll have the venue, the kit and the vibe for a catch up with old faces and an opportunity pick up your knowledge along the way with our free safety and kit servicing clinics. Offering free demo’s of all the latest toys from Ozone, slingshot, Axis and ride engine it’s a great chance to try the latest tech too. Of course no beach day would be complete without a BBQ, so BYO beer and grub to throw on the grill. Hope to see you down here. Spring is in the air and there’s been a buzz at the beach recently as fair weather kiters come out of hibernation, dust off their kit and get ready to hit the water again. 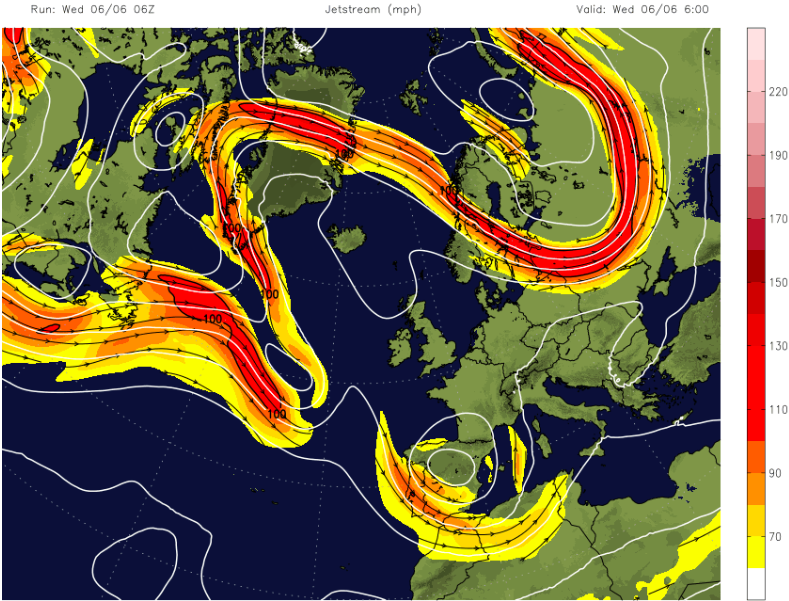 This end we don’t really consider ourselves fair-weather riders, since it’s rare we’ll miss on a worthy session. But anyone that follows us will notice Poseidon went a little quiet this winter. Rest assured we definitely weren’t sitting idol. Chris and Gig just decided to take a little time out, because if you hadn’t heard, last year threw us some challenging moments. Not just the worst year of wind on record, but 2018 included a series of hurdles including law suites, staff let downs and disappointments, saying goodbye to a furry four legged family member in a pretty emotional manor and then taking a hit from a team relationship drama which would’ve made for a great new series of ‘The only way is Sandbanks’. So, after bringing a beautiful new baby girl called Inca into the world, we decided to take a few months to enjoy some family time, share some love, remember what’s important and hit the refresh button. Revitalised by baby smiles, storm chasing, fun in the snow and together time with family and friends, we’ve been excitedly resetting plans for this year in the background. We’re super excited to start a new season full of passion for the sport, driven to help people progress with an aim to develop a hub for like minded people to hang out in. The old Poseidon with a few new shiny bits, we’ve refurbished the trailer, updated the website and realigned our company ethos to make sure we’re still following the path we set out on in the first place. As well as, launching a new online booking and management system, bringing on another brand, taking our community and trips back to being more casual, weather driven & free, and improving how our team run things in the office and on the beach…you can expect to see our pro team a little more chilled this year, excited to get in more riding and social time outside of lessons. Follow our social media for regular plans and updates, welcome down anytime to hang out. Well what a night! With our best turn out yet for a Christmas bash, Maison Sax held host to over 150 people. We had kiters, non-kiters, professional riders, Mums, Dads & more all in the mood to get merry and celebrate the festive season. With music from local Cuban reggae band, Afro Tallawah the atmosphere was colourful and the dance moves were…questionable. The theme of the night was community, something that’s super important to us. Sport in general is more fun when it’s shared with others and as an extreme sport, ours is safer when done together. We’re all about loyalty and looking after others, something we pride ourselves on as a team,so to help out those less fortunate this Christmas time, all proceeds from the night are being donated to a Dorset based charity Hope for Food. A great cause for good, ensuring single mothers and anyone finding it hard to keep afloat have a better Christmas this year. 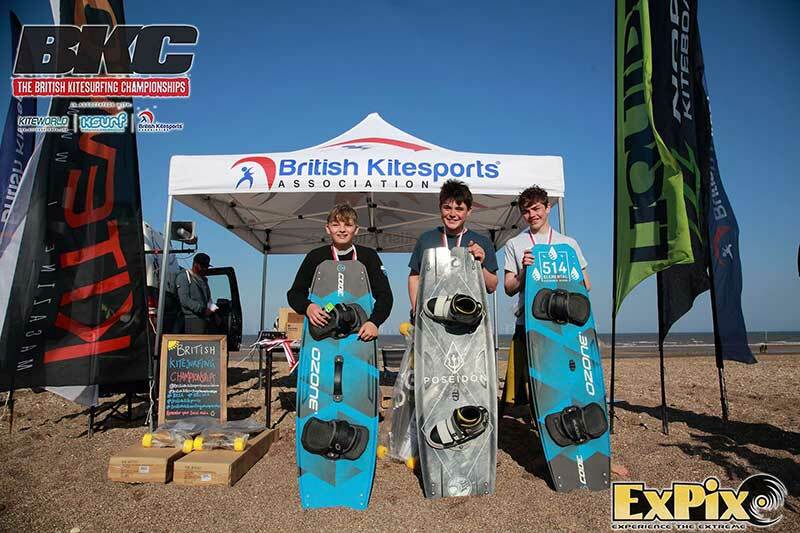 Thanks to the support of our sponsors King of Watersports, Kite Worldwide, Ozone, Ride Engine, Saxx, Saun, the brew shack and the BPKC our raffle and board auction raised over £500. So a big thank you for digging deep and pooling towards a very good cause - Hope for food. On to the prize giving now…it’s no secret that we’ve had a difficult year of wind but thanks to a few big storms later in the game, we managed to rack up an impressive leaderboard of scores. And, with more gumption than any years before, everyone involved really pushed themselves to their limits and gave it all they had. Not long to go until the Big Air Christmas Party and we’re excited it’s lining up to be a cracker. With doors opening at the swanky new Maison Sax bar from 7.30pm there’ll be Prosecco and mince pies on arrival before Afro Tallawah take the stage with some chilled ‘latin afro’ beats. 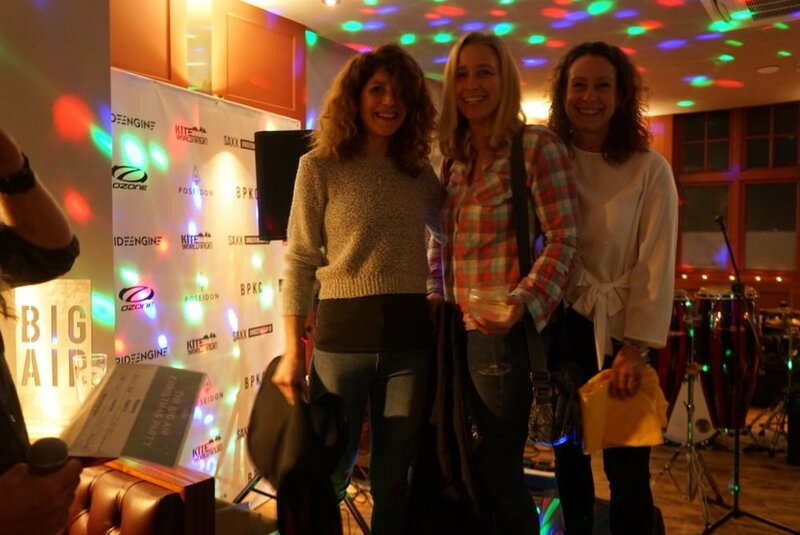 Make sure to grab some raffle tickets and check out the silent auction between mingling, then be ready for the Dorset Big Air competition prize giving from 9pm. After some more tunes from the band we’ll aim to close the auction and pull the raffle at 10pm before bouncing on with another set from the band until midnight. Join us for our 2019 Christmas party on 15th December at Maison Sax…. A few weeks back we ran a demo day alongside King of Watersports, Ozone and Slingshot. Not only were we lucky with the wind but the sun shone on the harbour too, which made for a great day on the water leading into another legendary evening on the beach for our big Luau cook out. It's that time of year again when the coals are constantly lit down the beach and the crowds are starting to gather along the harbour wall. To celebrate the sunshine season, we're going all out Hawaii style and hosting our very own little Luau down the beach. 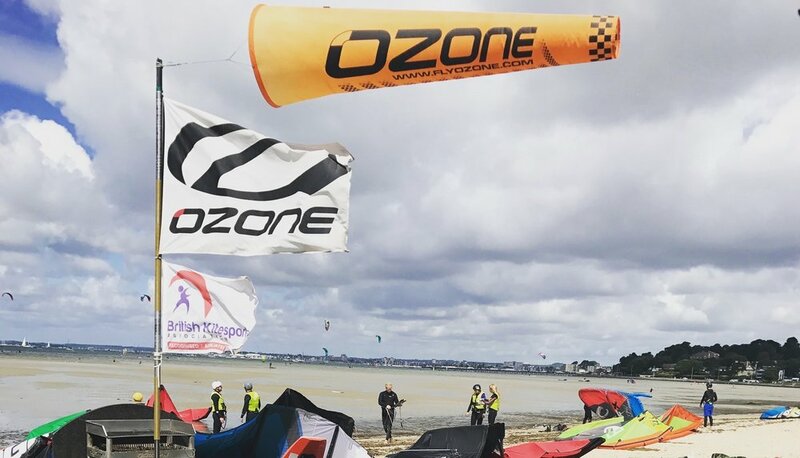 Across the weekend of the 16th & 17th of June, Ozone and Slingshot will be running a demo day in association with King of Watersports with all the latest gear to try out. 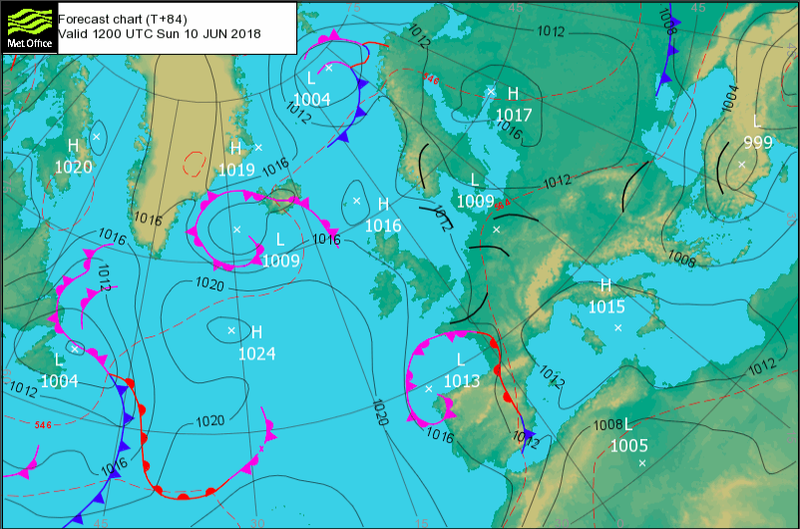 And, on the evening of Saturday the 16th, we'll be setting up a special Hawaiian cook out and beach party for all those keen to celebrate what has, so far, been a pretty toasty summer. Everyone's welcome at Poseidon from 5 until sundown to join in for a Hawaiian feast, beach party vibes and a suitably feisty rum punch - all on the house. So, head down to visit during the day or from 5 o clock onwards where we'll be keeping things lively. Look forward to seeing you all there. With all this lovely weather, what better way to enjoy the sunshine than on a paddleboard? We're kicking off the SUP season with a programme of weekly paddleboard goings on. On Tuesdays we'll be running our Paddle & a Pint evening, launching from our beach side base and heading out on an adventure to a local waterside establishment, where a refreshing beverage of your choice will be supplied by us. It's a great way to get social and get fit along the way. One for the weekend warriors, our Wednesday and Sunday morning Rise & SUP club will be up early making the most of the open empty waters. Aside from these regular weekly meets, we'll also be runninng more impromptu SUP sessions such as a paddle out evenings followed up with a BBQ (as the nights get warmer) and Paddleboard Polo tournaments too. Keep an eye on our social media pages for updates on all our paddleboarding activities. Booking is essential for all. To make the most of these longer days, well overdue sunshine and early season breezes, we're offering up our Bring A Buddy promotion again this year. Book a midweek 2 day course with a friend and both get your second day for half price. Normally £105 for each day of the 2 day course, with this offer you'll pay just £52.50 for your second day. You can purchase your Bring A Buddy deposit voucher online for the cost of your first day, we'll then a post a voucher out to you to bring with you for the start of your course as proof of payment. When returning for your second day with your mate, we'll take your stamped vouchers to issue you with your 50% discount for the second day. 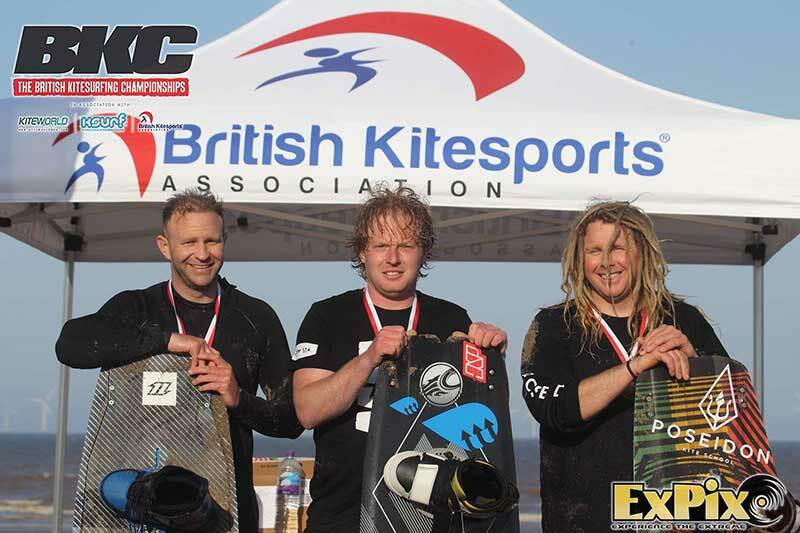 Make the most of the offer and learn to kite for less together, here. Bring A Buddy deposit vouchers should be purchased before commencement of a course. Having completed the first day of a course with a buddy you’ll be issued a 50% discount coupon to use on day 2. The coupon must be used before 25th May 2018. Offer only applies to midweek 2 day courses. Day 1 sessions run from 10am-4pm every Tuesday & Thursday. Day 2 session run every Wednesday and Friday. 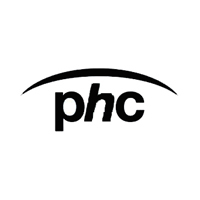 Course completion is subject to weather conditions.